Now she’s pregnant with his babies! 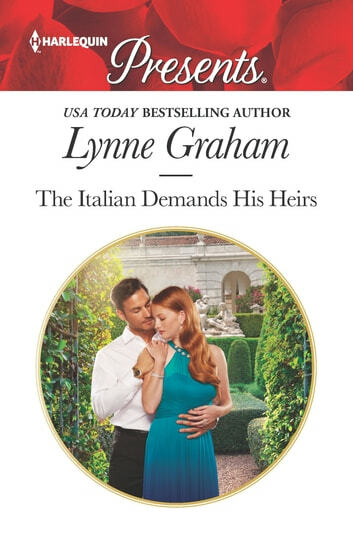 To counter a media scandal, billionaire Raffaele di Mancini must marry fiery Vivi Mardas. But when she rejects his convenient proposal, he’s stunned. How can she deny their searing chemistry? Determined to convince Vivi to be his temporary bride, Raffaele’s not above using one night of seduction! But when Vivi discovers she’s carrying his twins, Raffaele demands she meet him down the aisle—for real! Lose yourself in this passionate marriage of convenience!